The Official Calzone of College. 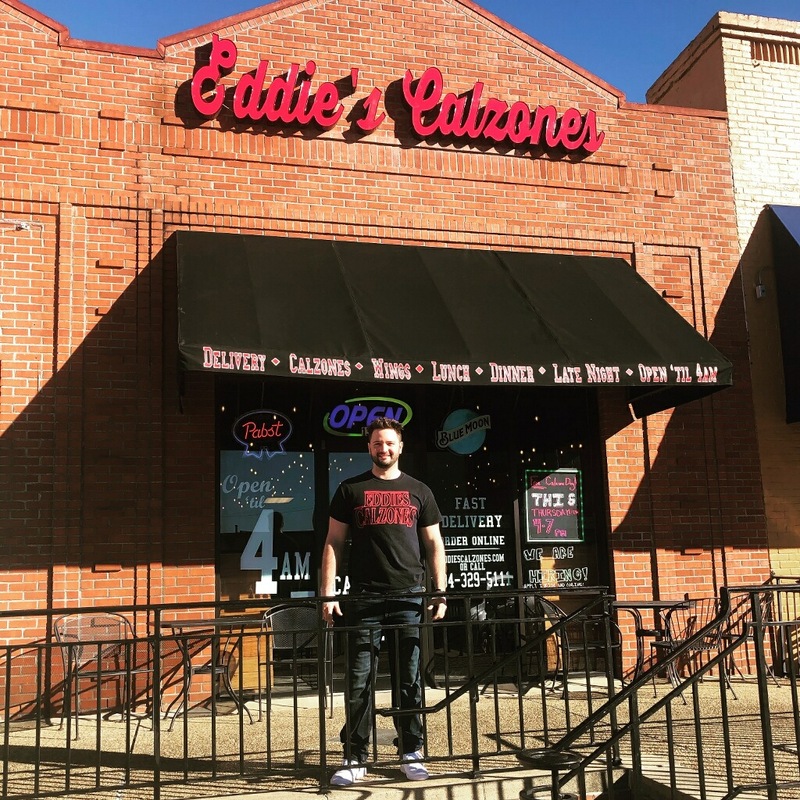 The founder of Eddie’s Calzones brings a NY dough recipe to Athens, Auburn and Columbia offering a fresh, delicious crust with unique fillings. 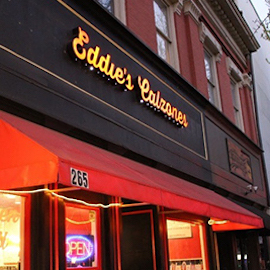 As a New York native, the founder of Eddie’s Calzones brings a delicious dough recipe to the South. 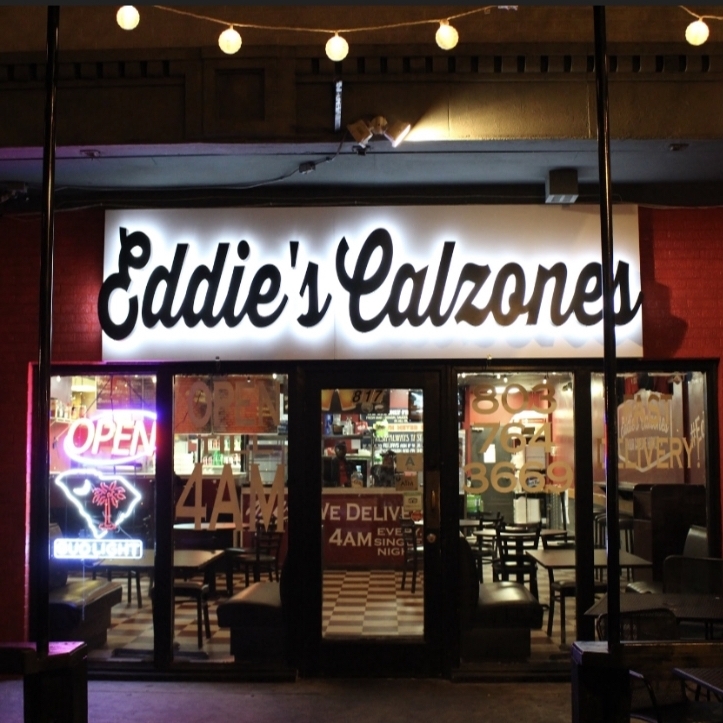 Eddie’s Calzones is the newest, finest, and freshest calzone shop in 3 different locations. Here at Eddies, we believe that people know what they want- crazy idea, we know. Calzones are no exception. 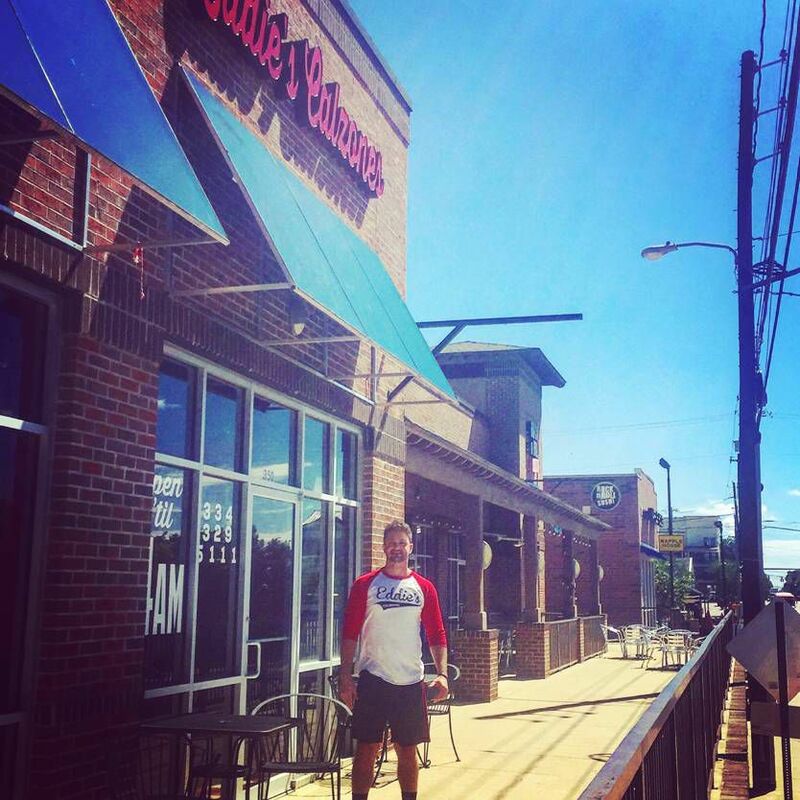 Eddie’s is an exciting alternative for fresh-made, easily customizable food. We pride ourselves on our quality and taste. Offering a delicious crust from homemade dough and fresh fillings, Eddie’s is the only choice for a unique and delicious meal. Never interrupt another late night cram session or stop a rockin’ party just to grab food because we deliver. And did we mention we’re open late?! Every calzone is cooked to order. With more than 60 calzone choices, we have a calzone to fit any mood. If we don’t have one that hits the spot, you can always build your own. So, picture this: it’s late and you're hungry. You’re craving pizza, but you don’t want the standard, previously frozen pizza product that other late night establishments offer. Eddie’s to the rescue!